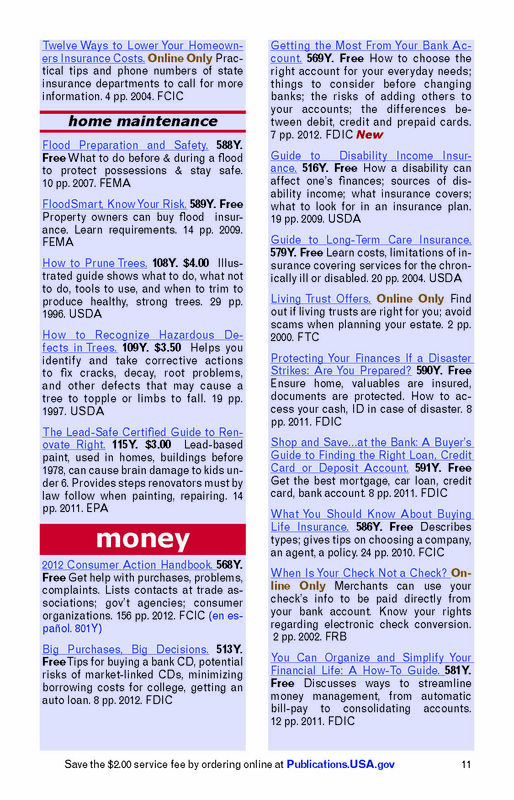 This entry was posted on Tuesday, May 7th, 2013 at 1:28 pm and is filed under African Americans, Award Winning Books, Business, Children, Consumer Product Safety Commission, Consumers, Department of Education, Department of Homeland Security, General Services Administration (GSA), Government Printing Office (GPO), Health care, House of Representatives, Jobs and Employment, Libraries, Office of Women's Health, Presidents, The White House, Women. You can follow any responses to this entry through the RSS 2.0 feed. You can leave a response, or trackback from your own site. 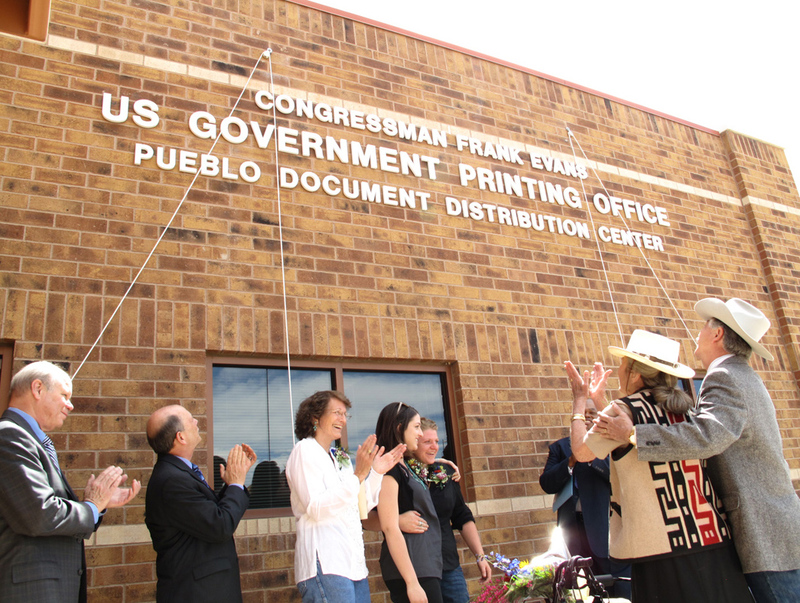 The U.S. Government Printing Office’s (GPO) Congressman Frank Evans Document Distribution Center in Pueblo, Colorado achieved the milestone of distributing more than one billion consumer publications. 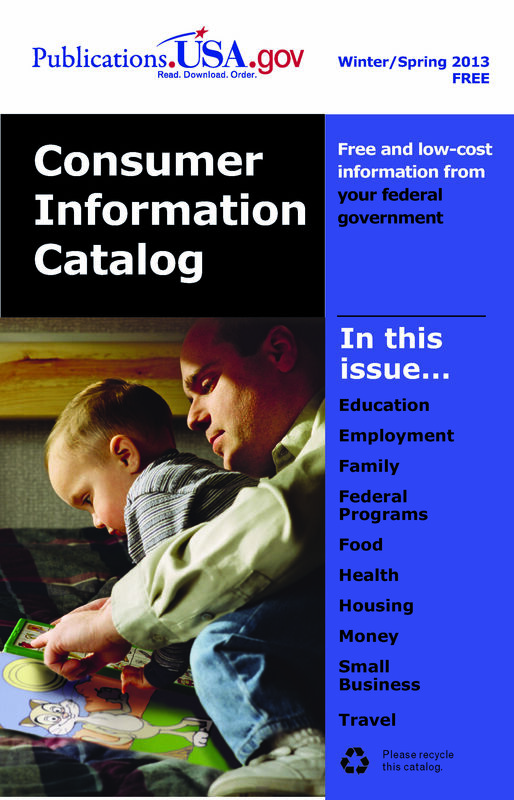 It’s great to know that consumer awareness is being developed with the help of the Pueblo Distribution Center. It’s even better to know that a digital version of documents exist because of the associated environmental and cost benefits. 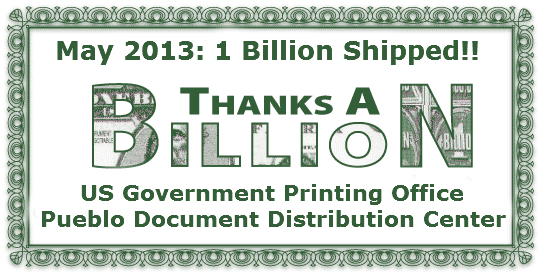 Thanks for sharing this great post about Over 1 Billion Served: GPO’s Pueblo Distribution Center Hits Historic Milestone Today.In an effort led by House Appropriations Committee member Congressman Frank Evans, the GPO distribution facility was proposed and then approved on October 8, 1970, by the Joint Committee on Printing Keep posting. This is such a big milestone touching a 1 billion No. In most of the cases only few organization can make this dream true. 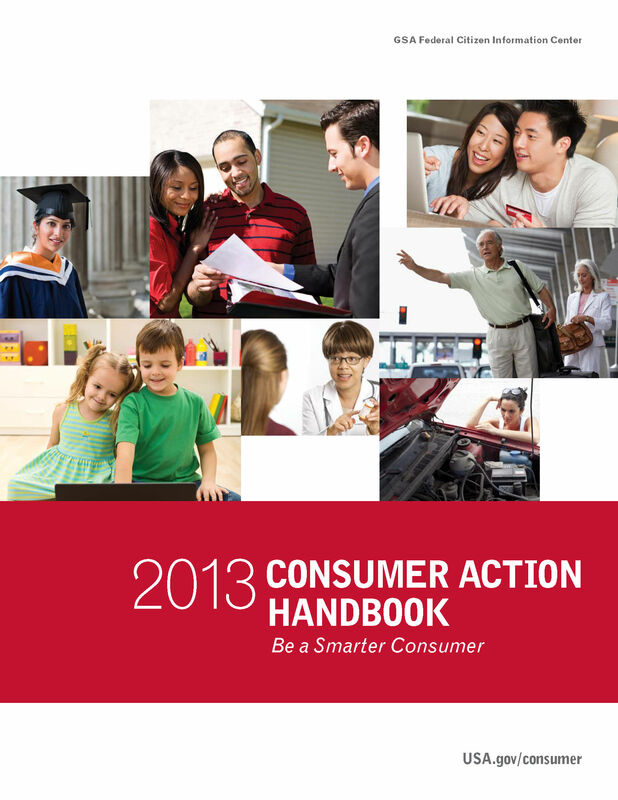 I think if we talk about supply chain management, it is hard to make it reality for them. What do you say? ?